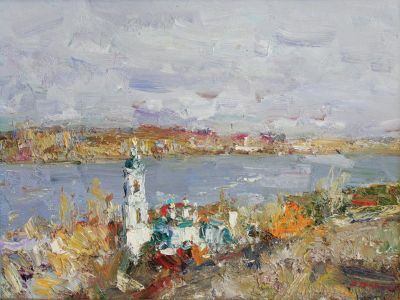 Inzozemtsev was born in Lugansk, Ukraine. 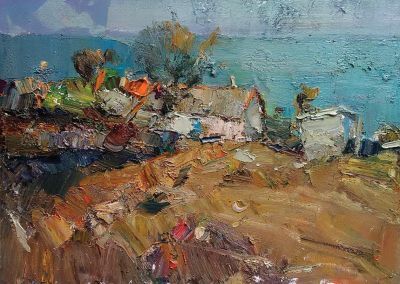 He attended the Lugansk Art School and then the Crimean National Academy of Fine Art and Architeture in Simferopol, Russia. 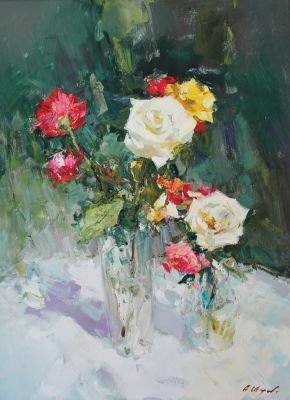 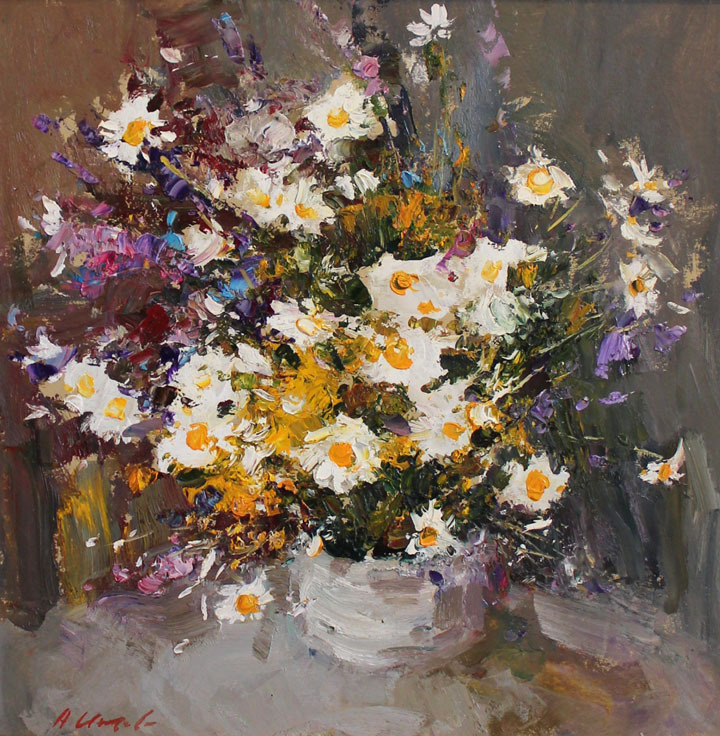 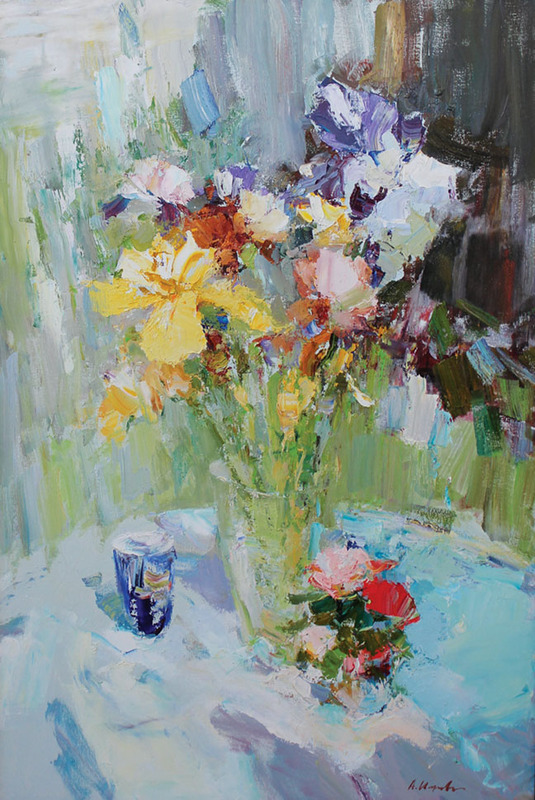 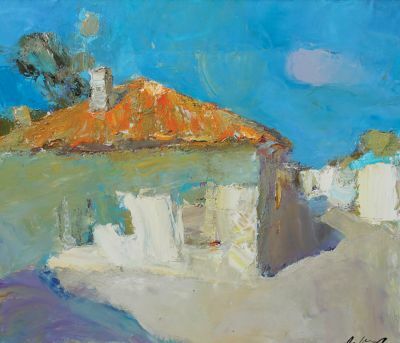 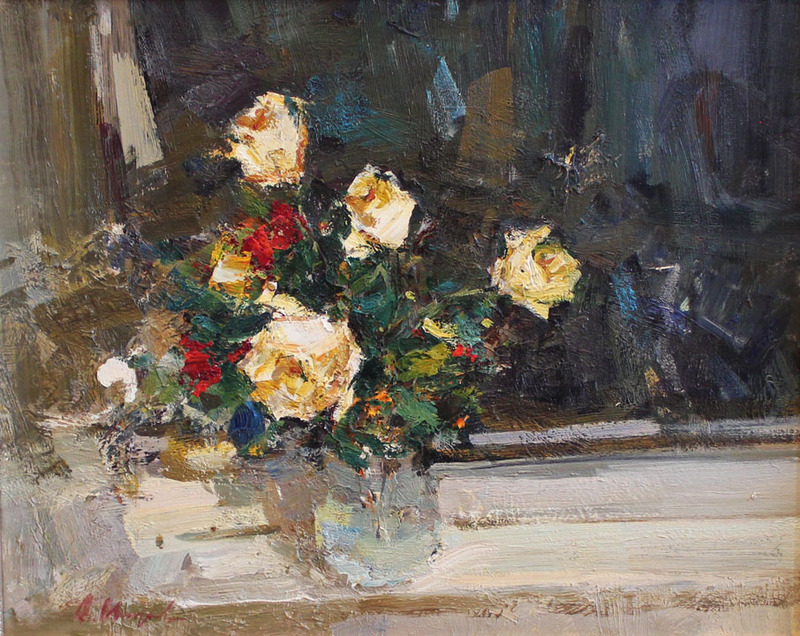 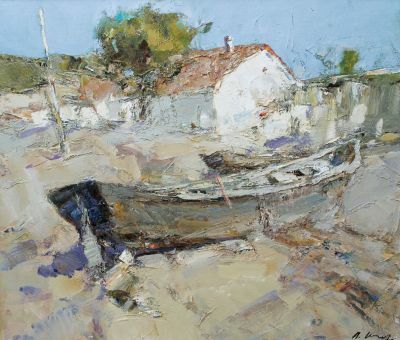 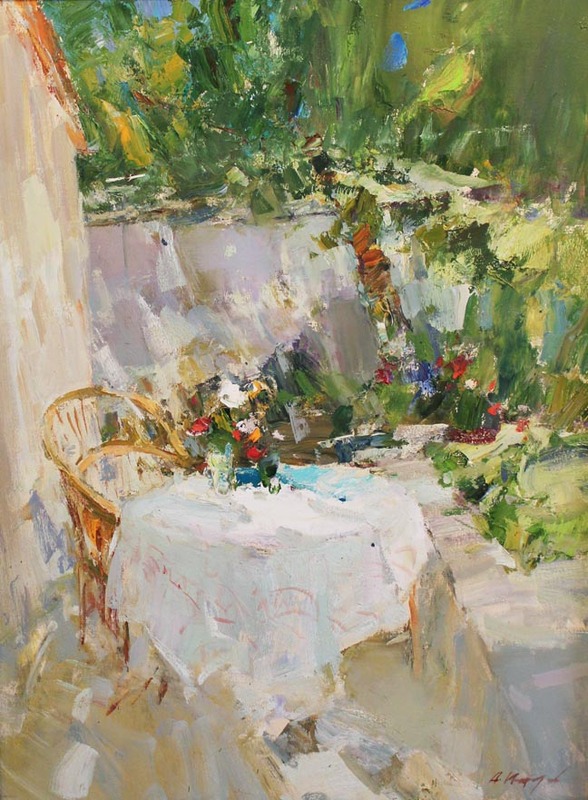 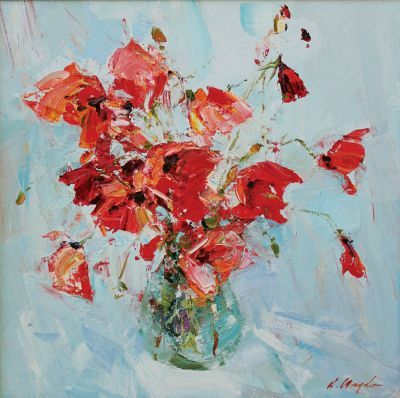 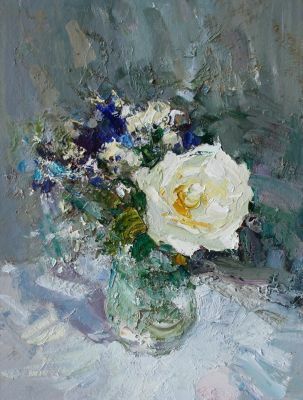 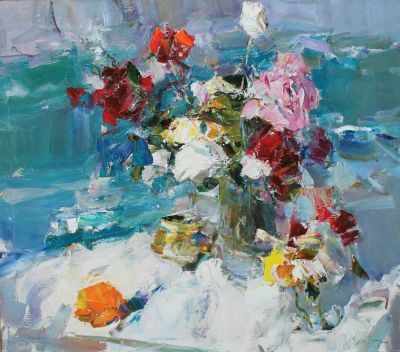 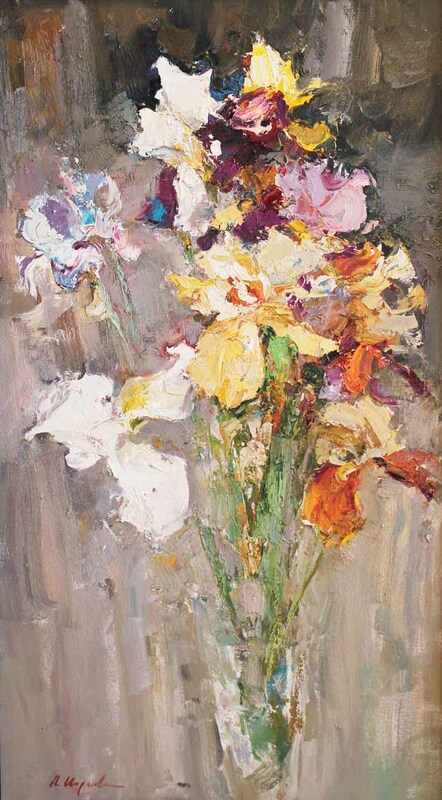 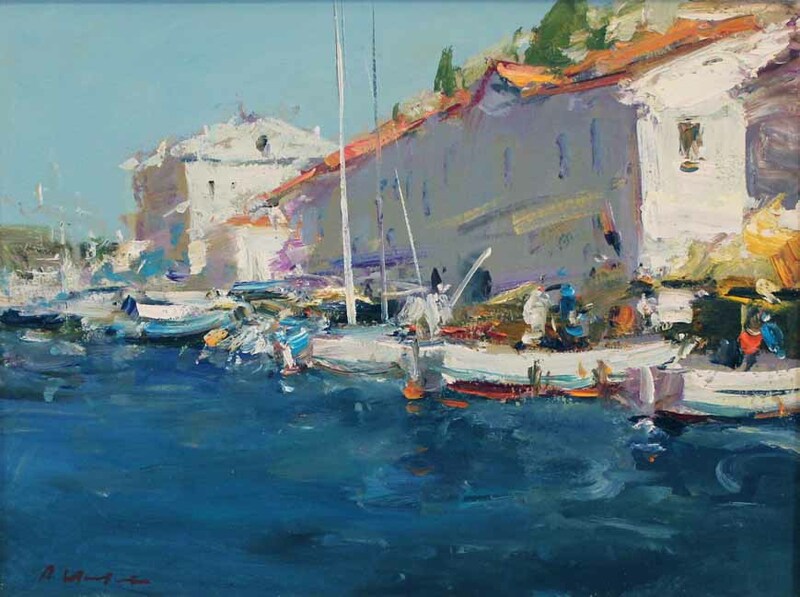 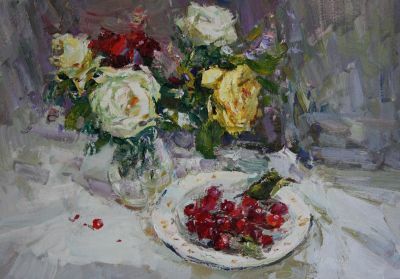 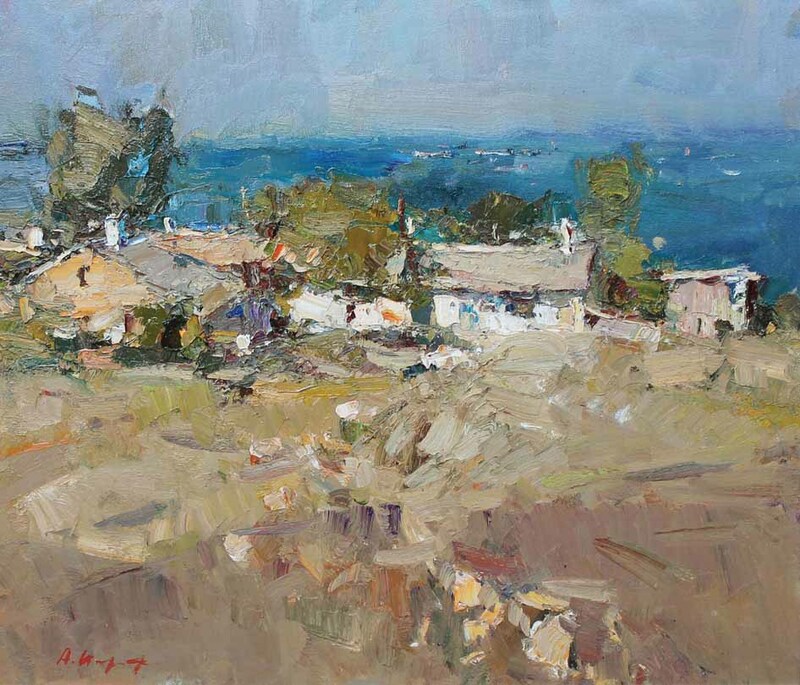 Inozemtsev is a regular participant in union of artist shows and national exhibitions throughout Ukraine and has works in the permanent collection of the Kroshitsky Art Museum in Sevastopol. 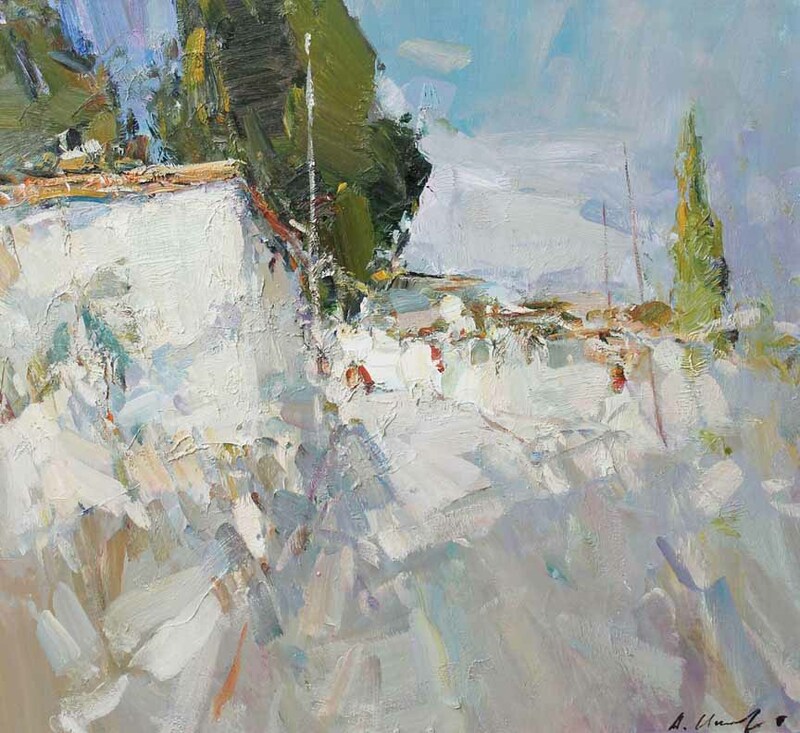 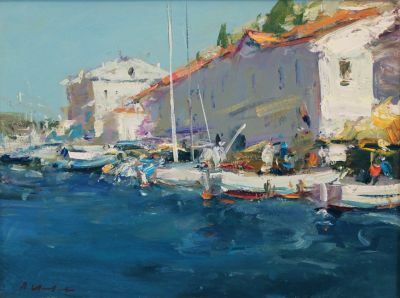 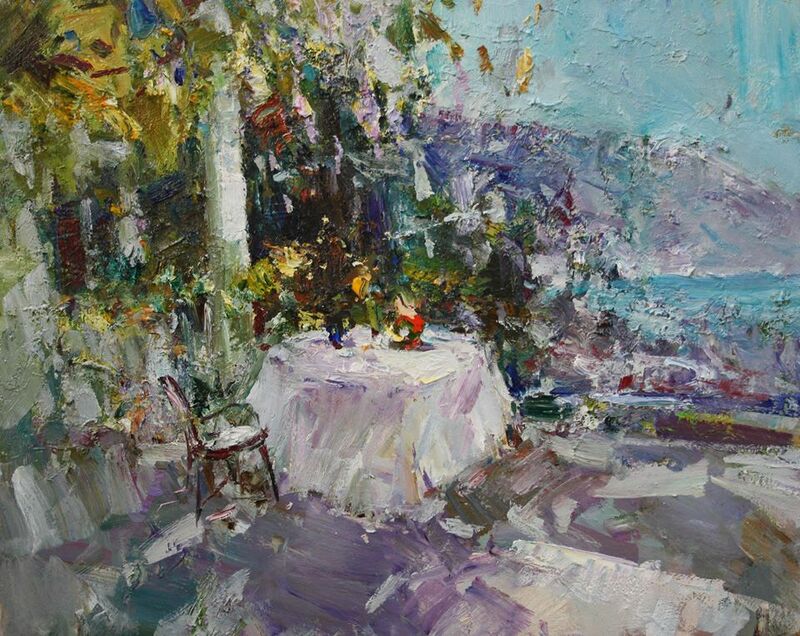 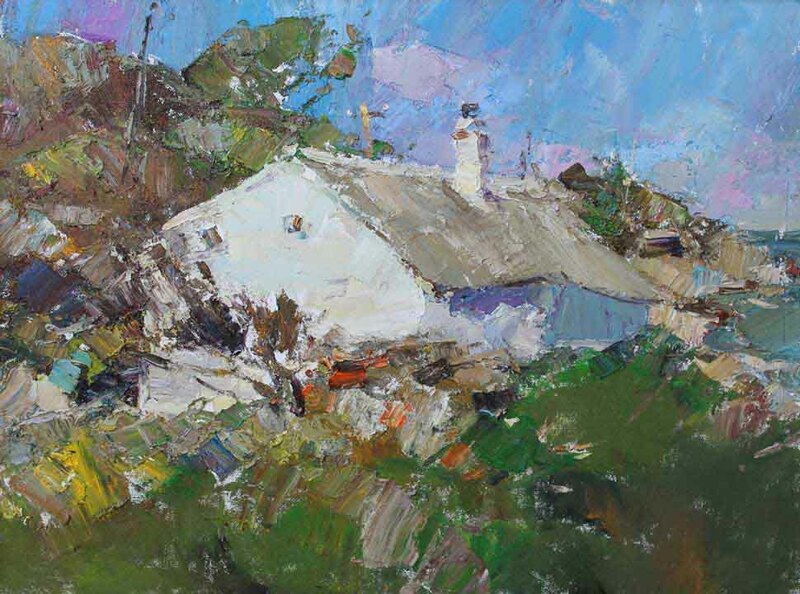 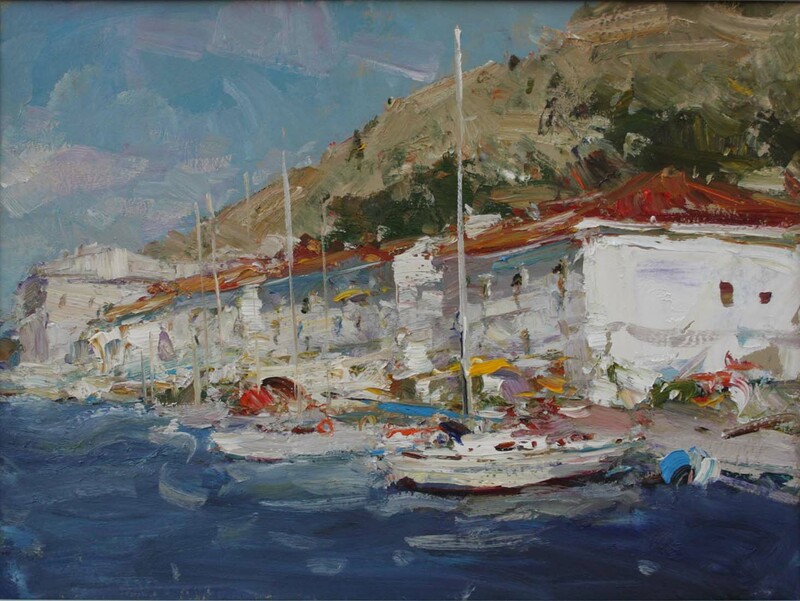 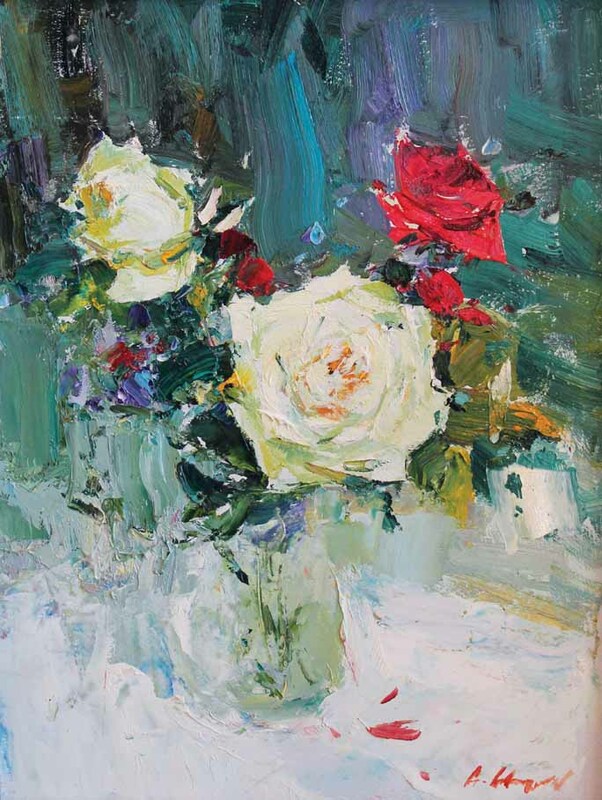 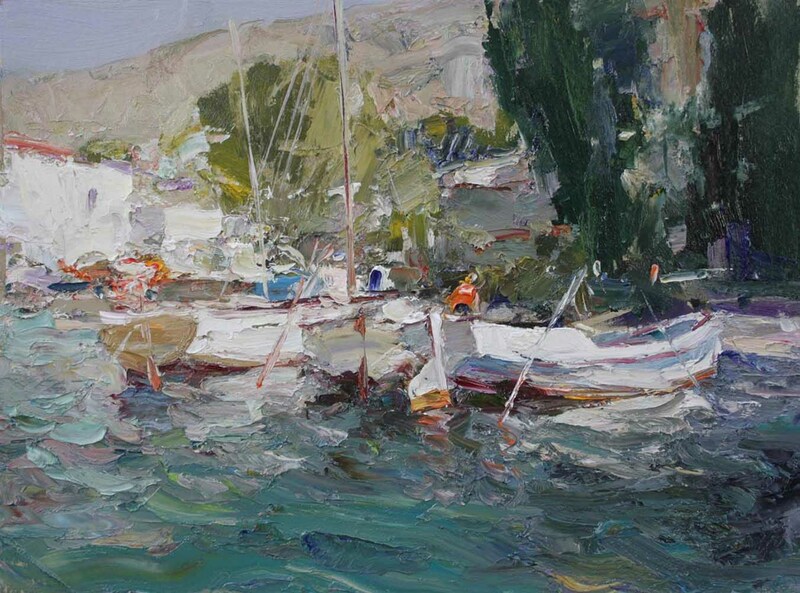 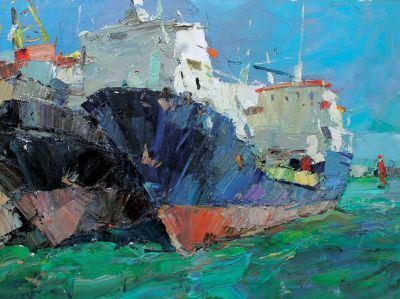 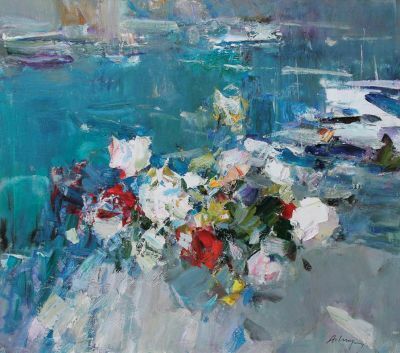 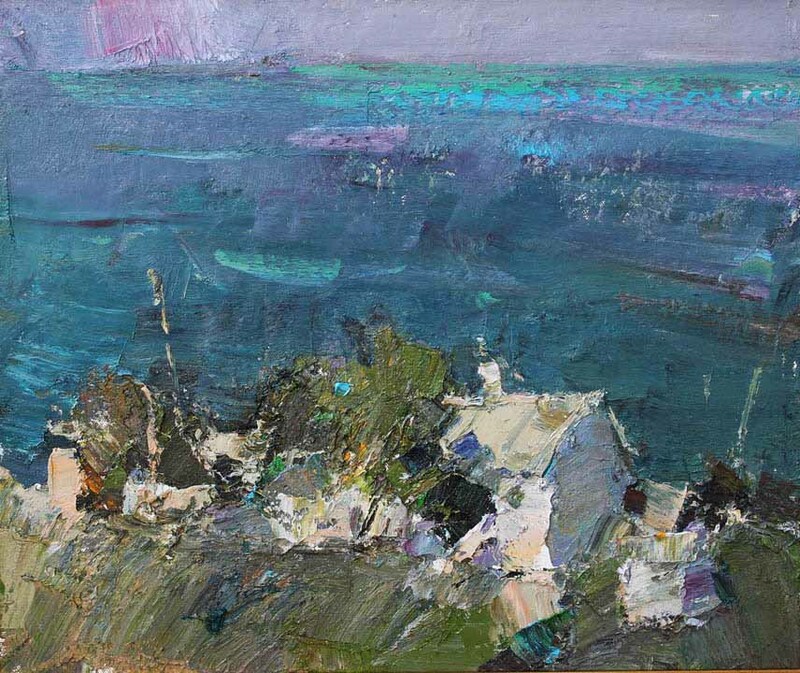 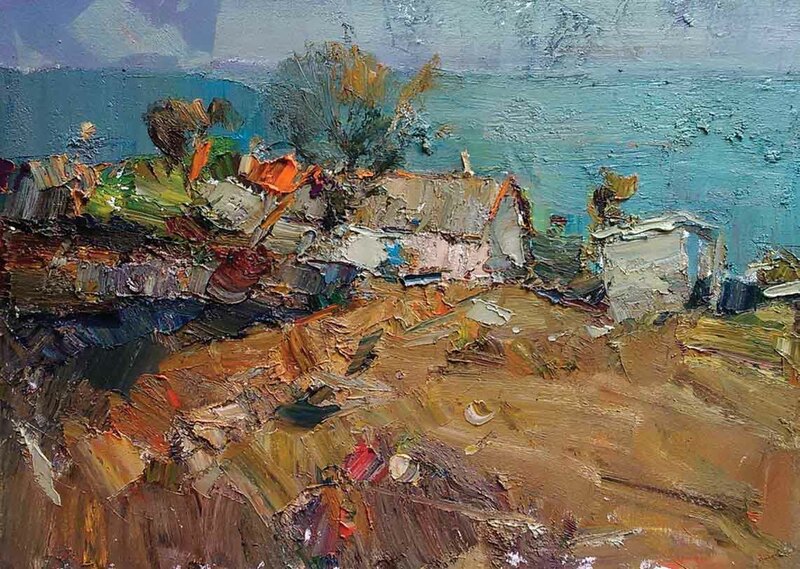 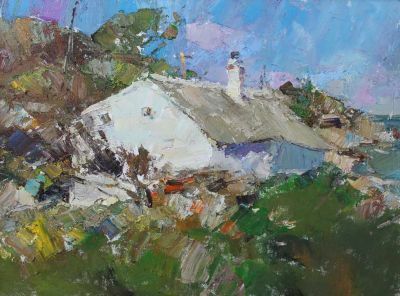 Paul Scott Gallery and Gallery Russia has represented Inozemtsev since 2017. 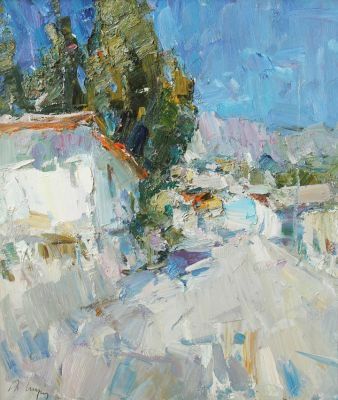 He participated in the "Summer 2018" exhibition at Paul Scott Gallery in Scottsdale.